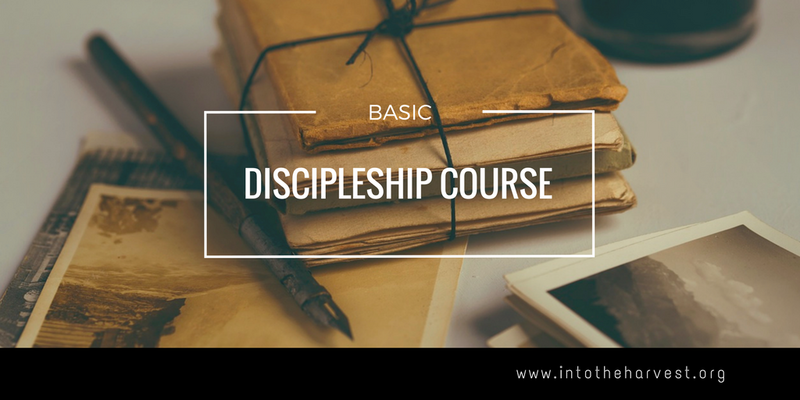 This 20 lesson series introduces people to the basics of living as a disciple of Jesus Christ. 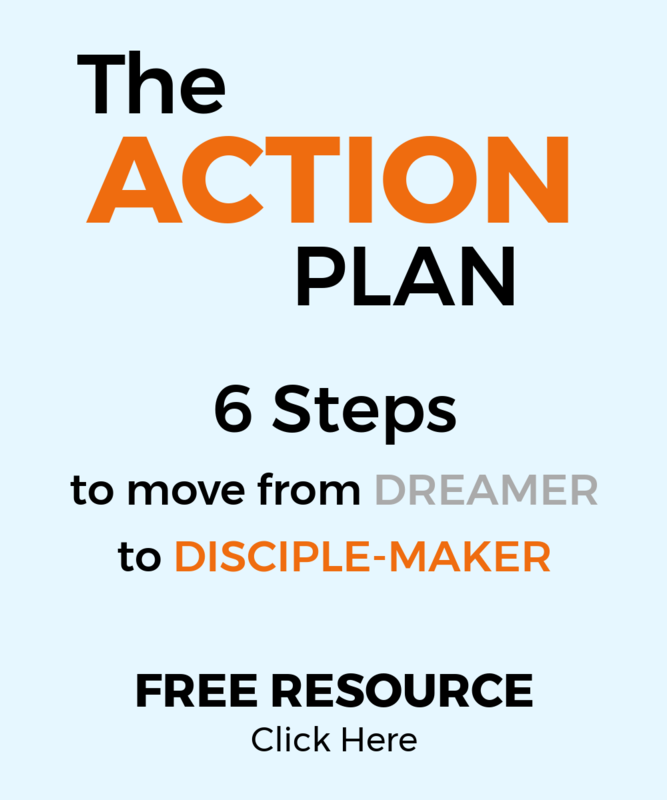 Each lesson is one-page, front and back and covers an important aspect of being a disciple. The course is organized into five parts as shown below. Click to access and download each lesson. Part 2: Who is Jesus?